Over half of REALTORS® recently surveyed in the National Association of REALTORS® (NAR) REALTORS® and Sustainability report say consumers have an interest in sustainability as it pertains to real estate – homes that have features intended to conserve natural resources (for example: solar panels). 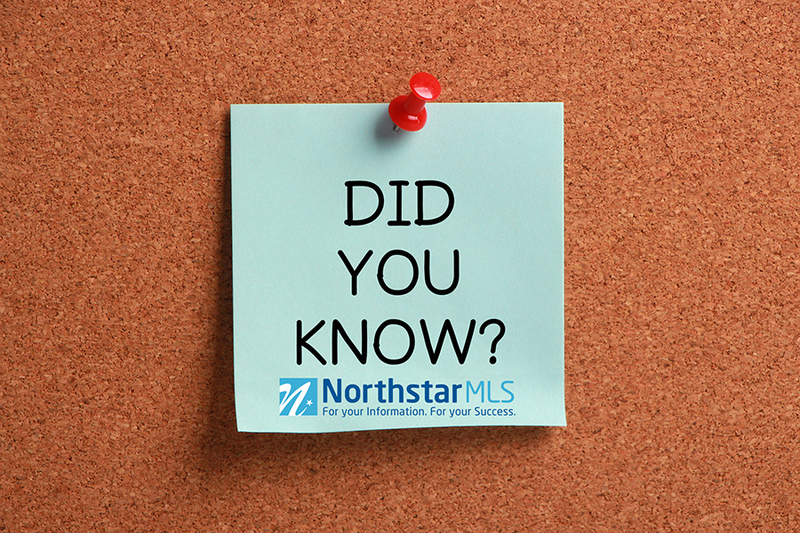 NorthstarMLS Matrix has energy efficiency fields, such as Green Certification and HERS Score, and several energy-efficient features that might appeal to your “green” buyer. Eighty percent said that solar panels are available in their market. Forty-two percentsaid solar panels increased the perceived property value. Twenty-seven percent of agents and brokers were involved with 1 to 5 propertiesthat had green features in the last 12 months. You can read the full REALTORS® and Sustainability report from NAR here.